Traditionally weddings are held in summer or spring, seasons of renewal and growth, where a bride in her beautiful white gown can be warm under the warmth of the sun. 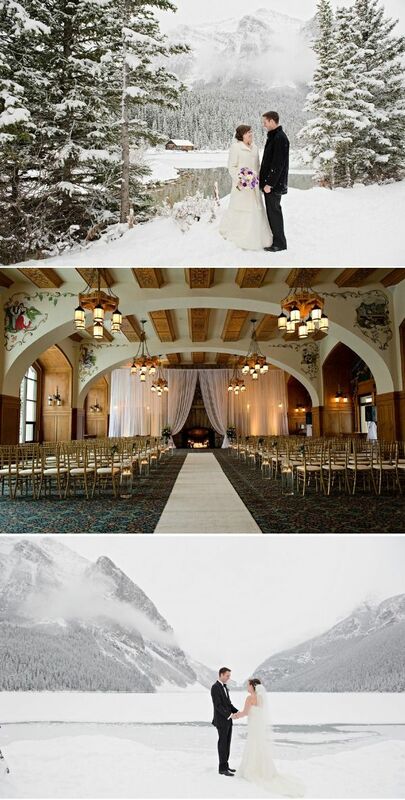 However, a winter wedding can be a just as beautiful background to a wedding as the summer. Imagine, white snow, the bright white icy sky and the romantics white fluffy clouds - it's just as picturesque as a summer's day. 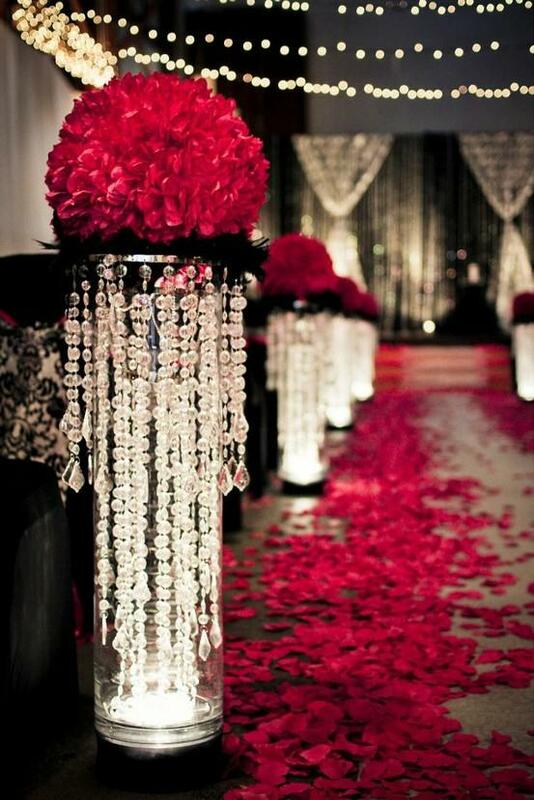 When opting for an Xmas wedding, look for a venue that is warm and inviting. Churches can be cold and drafty, so make sure they are heated well beforehand. For the reception and/or wedding, look for a roomy Inn or country house with a large fire place - it will certainly look the part for a winter wedding - not to mention keep your guests warm. 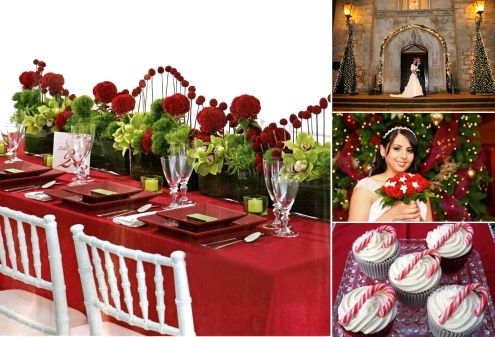 Alternatively, look for a venue to hire that will incorporate a Christmas theme into your wedding day venue, such as adding icy whites, with the contrasting greens and reds of the season. The beauty of winter is the contrasting colours, such as the deep green of the holly and the bright red of the berries. Bring the beauty of the season into your wedding by adding décor, such as holly, berries, candles, reefs and even a Christmas tree. You could further incorporate the 'winter' look into your bouquet or your hair accessories. 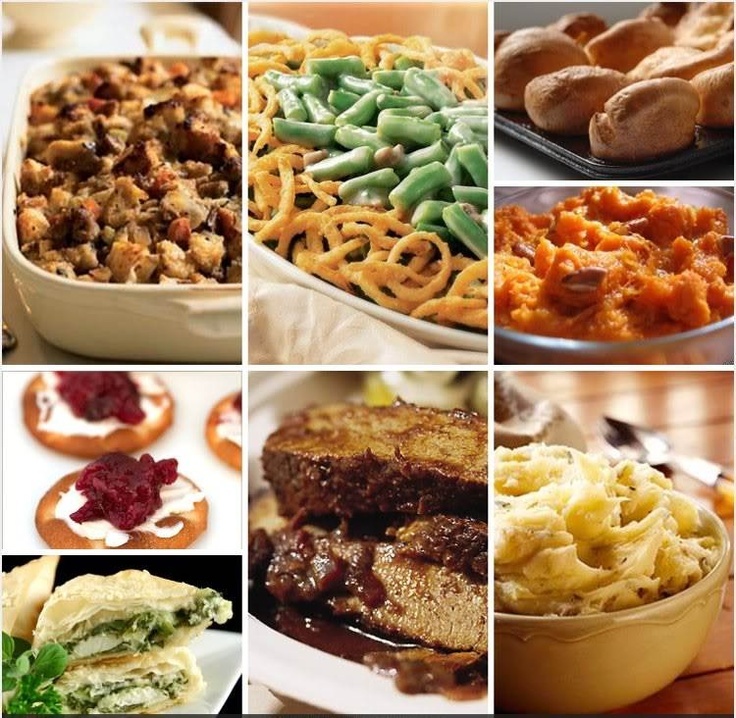 In the cold winter months, warm winter soups, smoked meats and roasted meats are a must have for a Christmas wedding. Use vegetables and meats of the season to evoke the feeling of the Christmas season in your wedding. The common vehicle for a wedding is a limousine or car, yet, in winter a horse and carriage can just picturesque as you travel along the wintry landscape. Combined with chauffeur and ribbons, your transport will look far more glamorous and traditional than any modern vehicle can. In summer, brides can often get quickly overheated in their dresses, in winter it is the opposite. 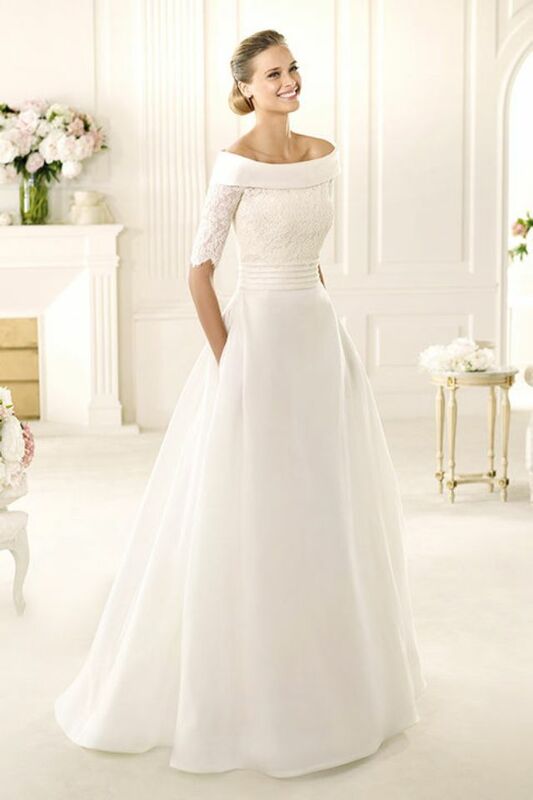 However, a seasonal wedding dress does not mean you have to put up with the cold and wrap up in your warmest fleece as soon as the reception starts. The main pro of a winter wedding is that you can add beautiful shrugs and throws over your wedding dress, keeping you warm, as well as creating an elegant and classy look. Gold's and silvery-white wedding rings beautifully accompany the winter season, and will forever remind of your beautiful winter wedding. Choosing a gold, white-gold or platinum wedding ring with a diamond will add to your rings that icy wintry look, evoking the beautiful clear landscape of winter. 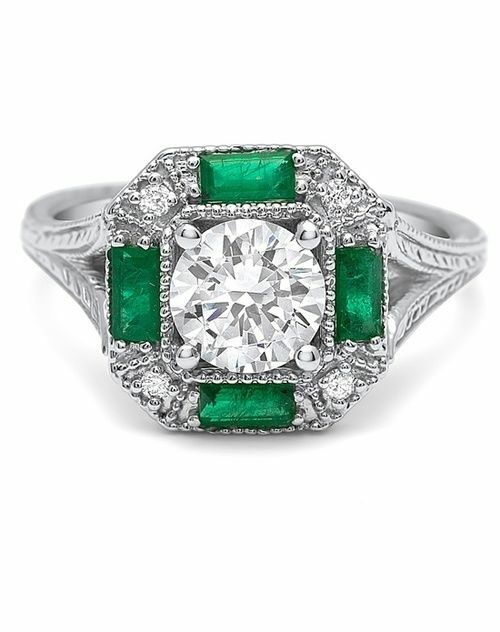 Or adding a green or red gemstone will evoke the rich colours of the Christmas season.